When you enter Mortal Kombat you never know who you're going to face. Sometimes it is a ninja who is part lizard and other times it's a warrior who can wield lightning. (That's crazy!) But if you're in the arena, ready to go, and you start to see your breath... then you know you're next opponent is going to be Sub-Zero. This master of ice can freeze you in your tracks only to destroy you in one cold, fatal blow. 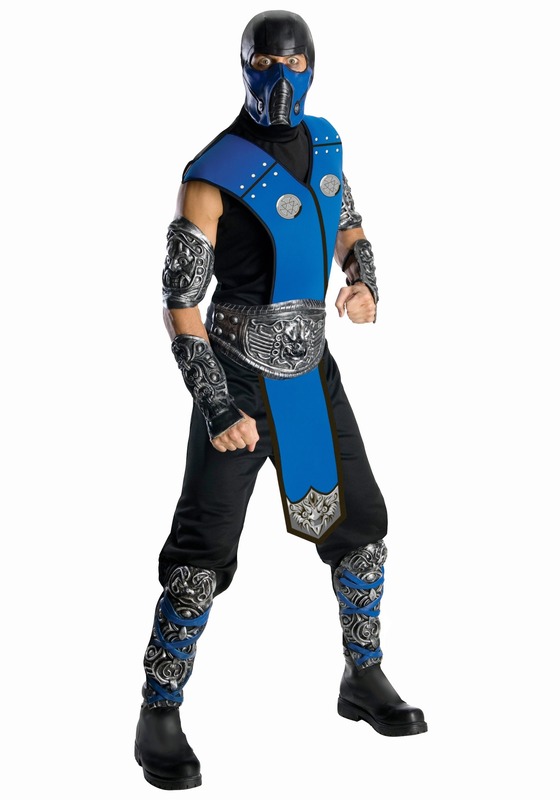 If you'd like to become the famed character of the Mortal Kombat video game franchise, make sure you have this officially licensed Sub-Zero costume to let you step into his shoes. 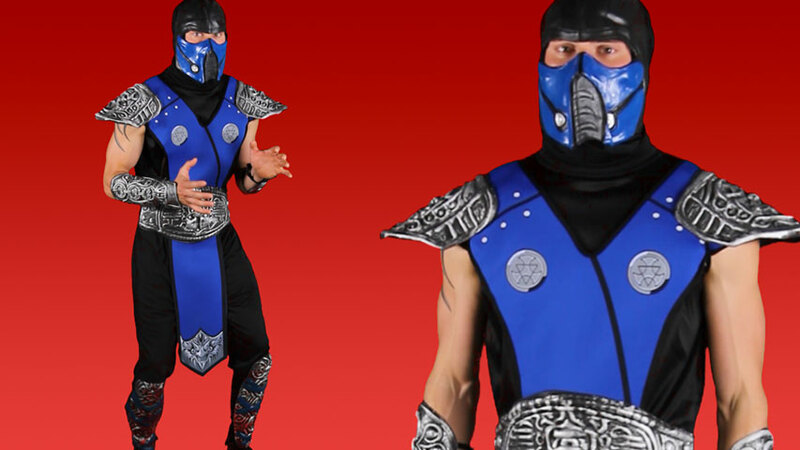 WIth this authentic look, there's only going to be two words on your mind... "Finish him!"